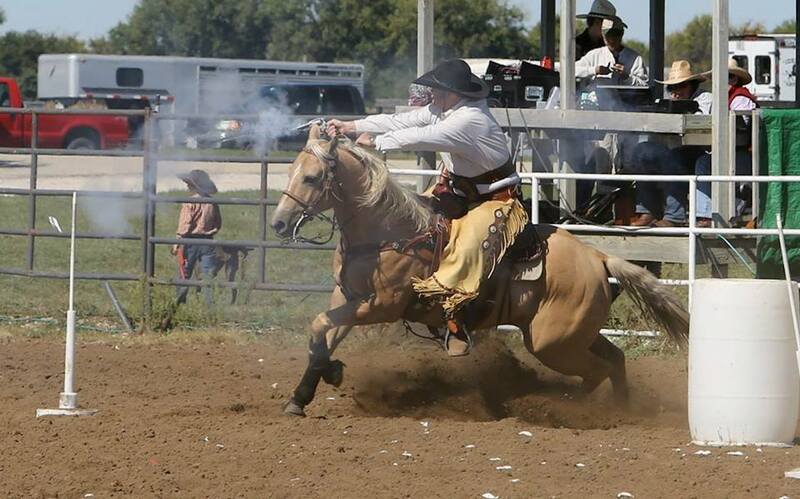 The Prairie State Rebels (PSR) was created to promote the sport of Cowboy Mounted Shooting. 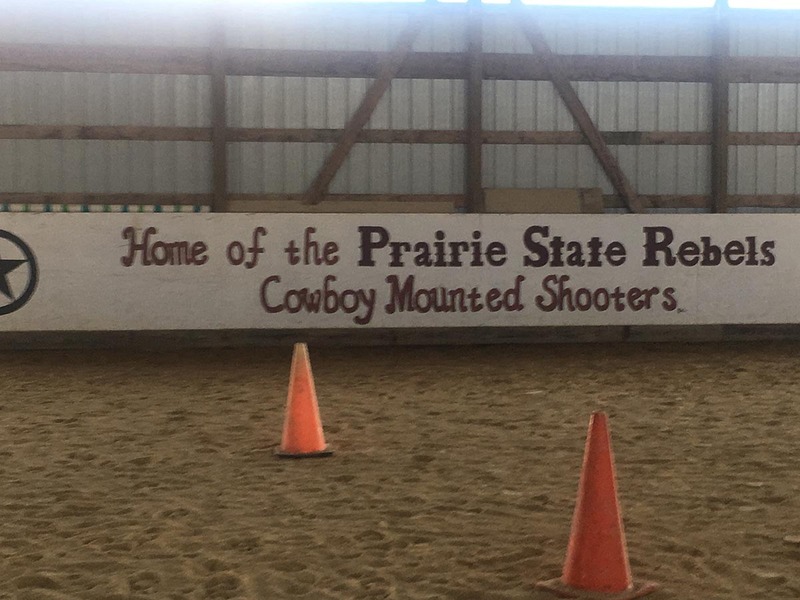 PSR has made its home at Amber Sun Acres located in Malta, Illinois. 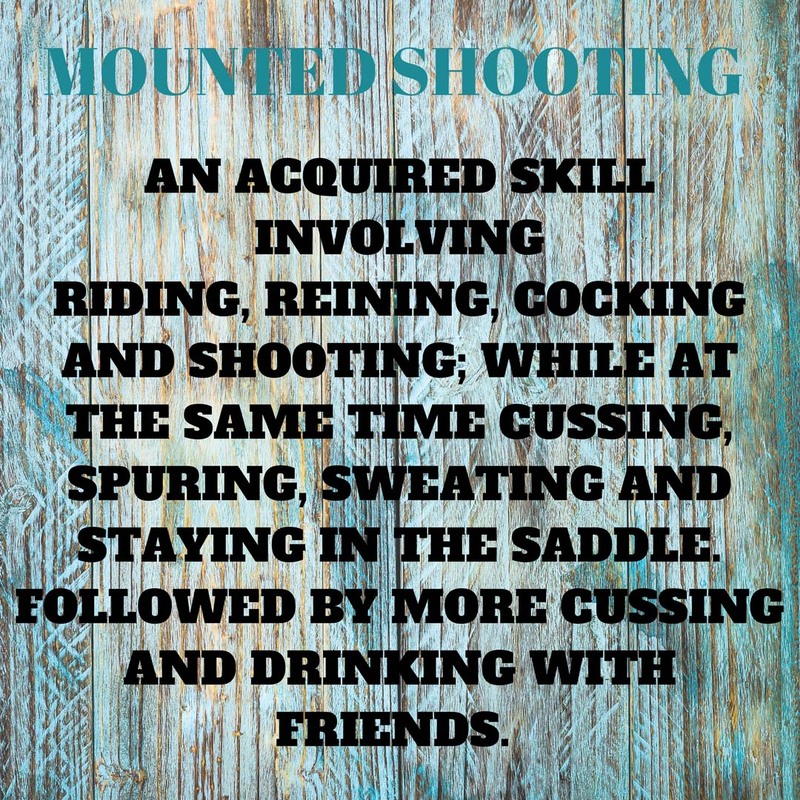 Our organization is committed to keeping the history of western mounted shooting alive by igniting interest in this unique sport. 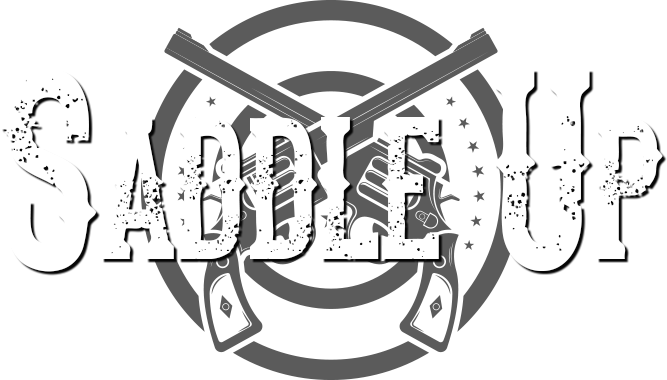 Learn more about joining the Prairie State Rebels and what kind of benefits and services our members enjoy. 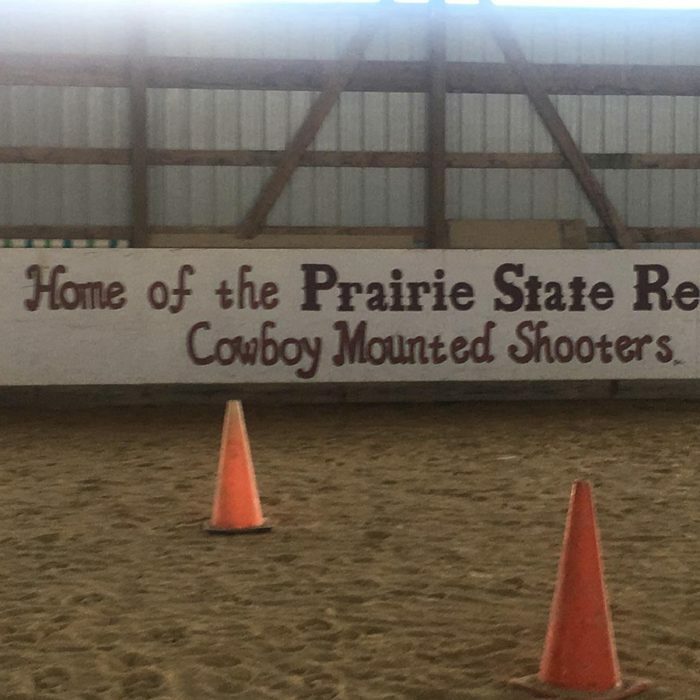 Stay up to date with all of the upcoming Prairie State Rebels events find out more about practice times and availability. 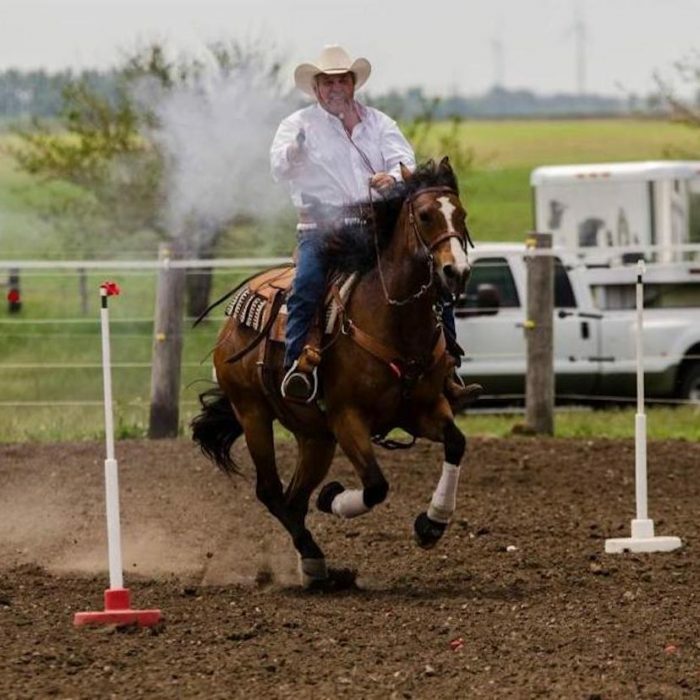 Have a look at some of the incredible moments captured of the Prairie State Rebels in action on horseback. Our club is growing and we are always open to welcoming new members to this fun, laid back, family organization. Join us for one of our events. All shooting events are open to the public. Free admission. Lunch wagon and picnic area on site! 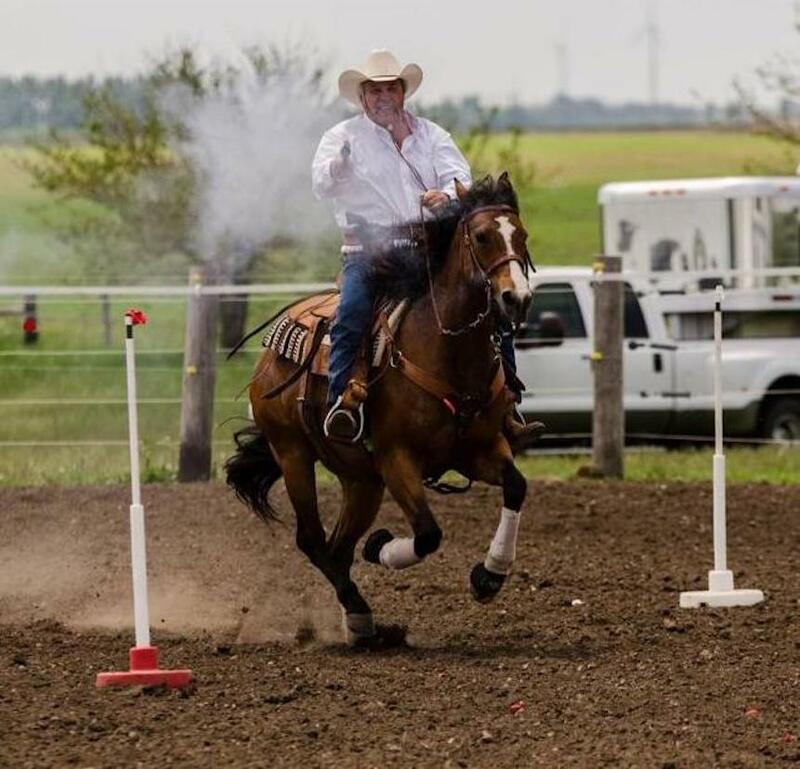 Cowboy mounted shooting is a competitive equestrian sport involving the riding of a horse to negotiate a shooting pattern. 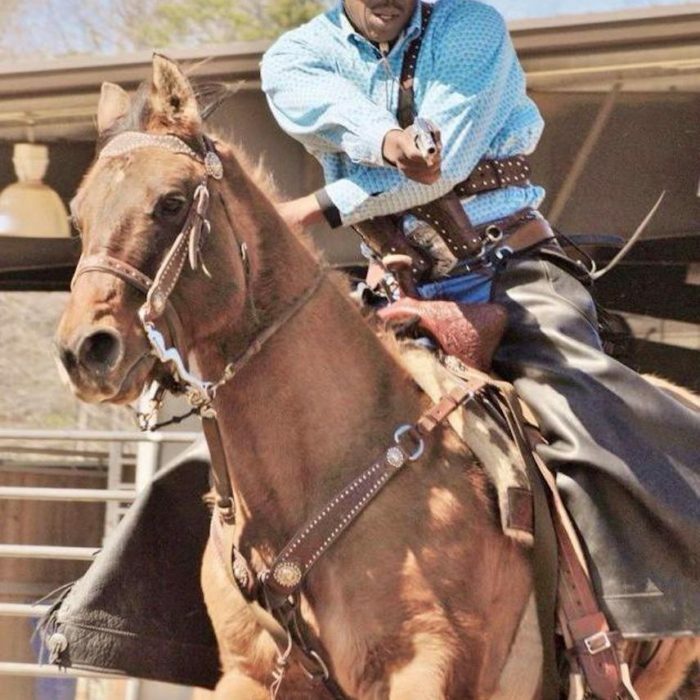 Its basis among organizations like PSR is to provide modern day honor of historic shooting events held at Wild West Shows in the late 19th century. Modern events use blank ammunition certified to break a target balloon within twenty feet instead of live rounds. 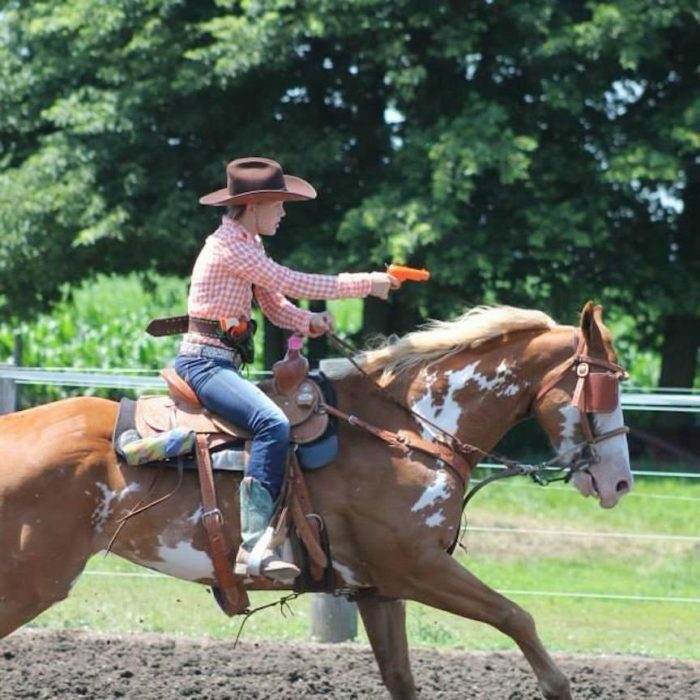 PSR competition shooters use single-action revolvers, lever-action rifles chambered in pistol calibers, and side-by-side double-barreled shotguns. 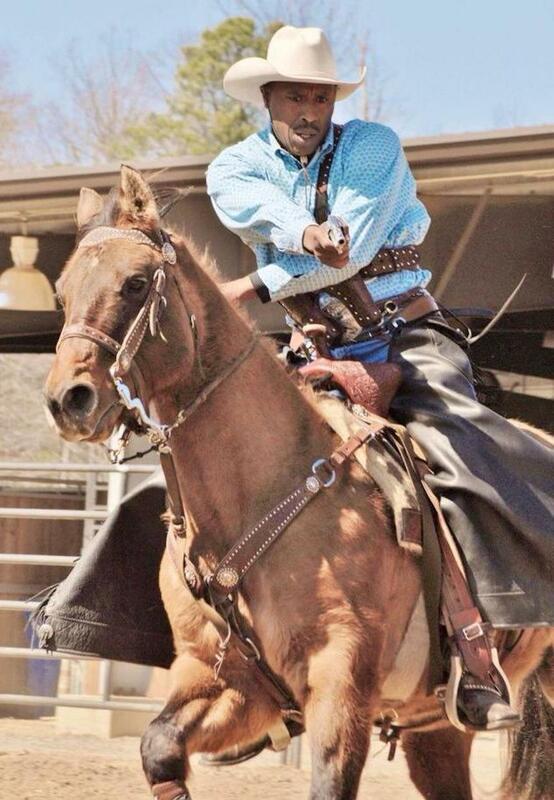 Modern manufactured replicas used in the sport are of the pre-1900 American West and Military eras. 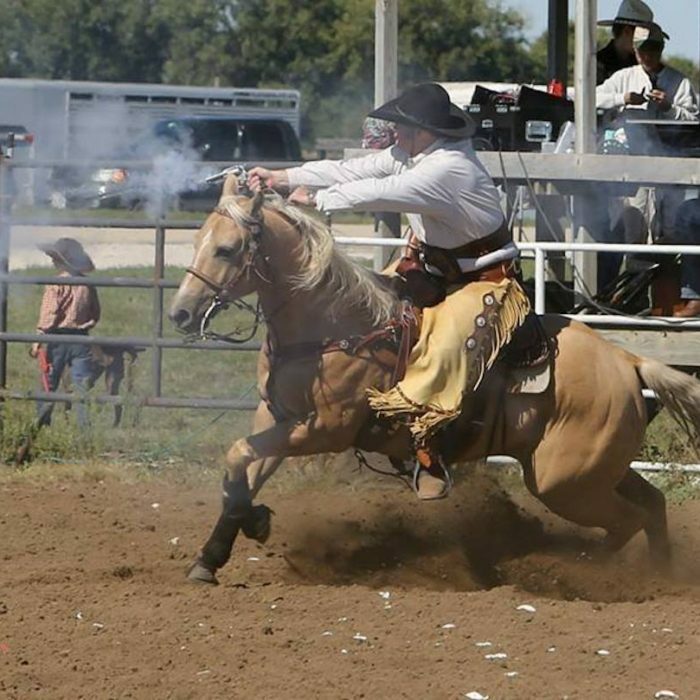 All PSR events are directed by a certified mounted range officer who makes it their job and commitment to the organization to know all things firearm safety, event organization, and horsemanship. 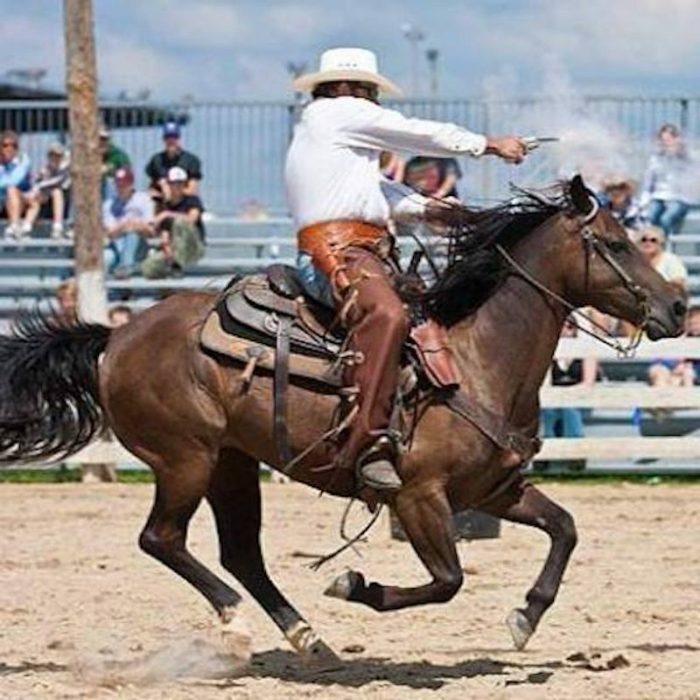 The direction of a mounted range officer helps to ensure the safety of the competitor, spectators, and volunteers at all events. At PSR we are a modern day mounted shooting organization. 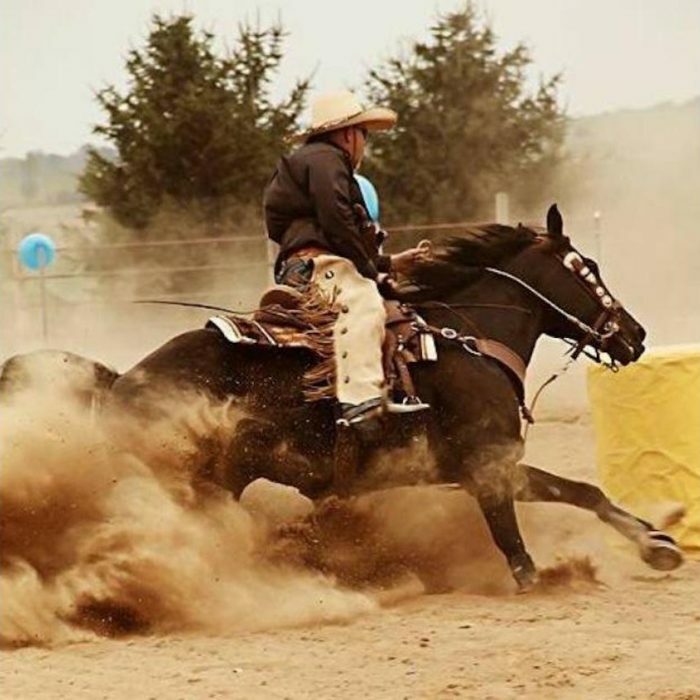 Our members share a love for this great sport and so they dress the part. 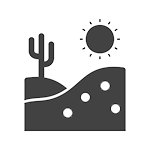 We are laid back and so the most that is required is modern cowboy clothing with chinks or chaps, long-sleeved shirt and a cowboy hat. © 2017 Prairie State Rebels. All Rights Reserved | Designed by in Geneva, Il.